What If You Are Not Sure about Abortion? 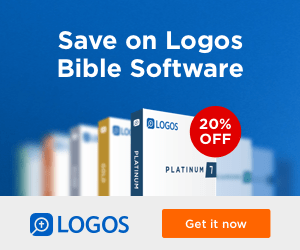 Is Abortion the Unpardonable Sin? As always, this deal may expire at any time. FREE: How Then Shall We Worship? Don’t forget about the 20 more free R.C. 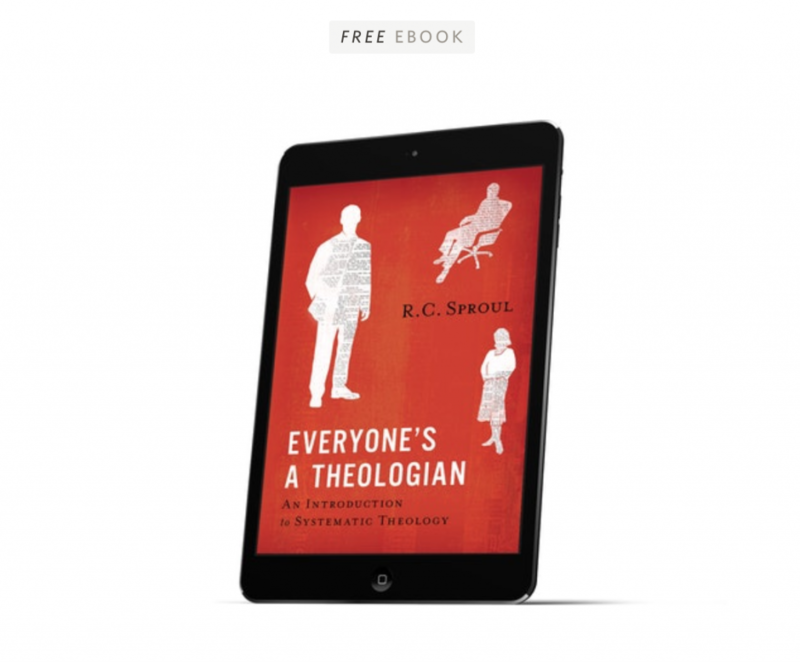 Sproul ebooks you get when you sign up for our email list. R.C. 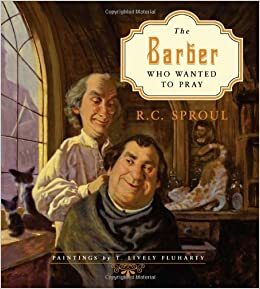 Sproul is the author of The Barber Who Wanted to Pray, a children’s book based on Martin Luther’s A Simple Way to Pray. The audiobook of the story is available below (courtesy of Ligonier Ministries). This imaginative tale, based on a true story, begins one evening with Mr. McFarland leading family devotions. When his daughter asks him how she should pray, Mr. McFarland shares a 500-year-old story—a story about a barber and his famous customer. Master Peter is a barber well known to all in his village. One day, when Martin Luther the Reformer walks into his shop, the barber musters up the courage to ask the outlawed monk how to pray. Dr. Luther responds by writing a letter to the barber (a letter that we know today as the book, A Simple Way to Pray!). The barber’s life is changed as he encounters a model for prayer by using the Lord’s Prayer, the Ten Commandments, and the Apostles’ Creed. R. C. Sproul’s beautifully illustrated story will engage children and help them learn to pray according to the Bible. Dr. Sproul’s unique gift for explaining complex truths will make this a treasured book to be returned to time after time—a delight for both children and their parents! Subscribe to our email list on the upper right sidebar for more deals. Free Audiobook of The Truth of the Cross by R.C. Sproul! 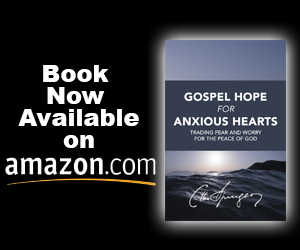 Subscribe for more deals on Christian eBooks and audiobooks or see this week’s deals. Download R.C. 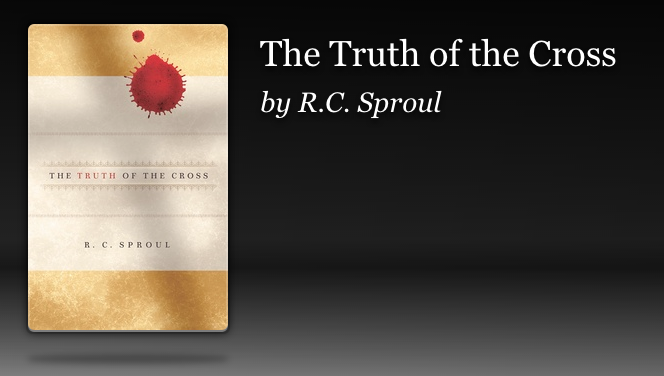 Sproul’s audiobook for free until the end of February 2015. Subscribe to our email list to never miss a deal!